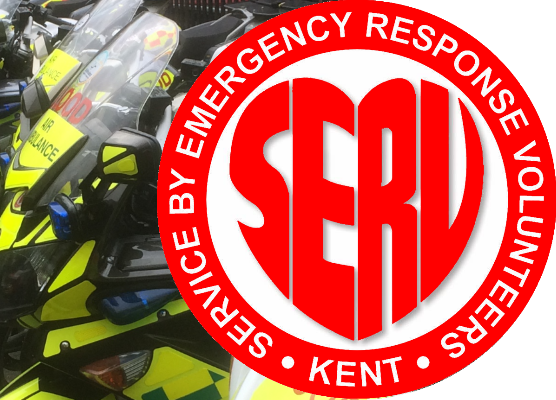 SERV Kent, “Service by Emergency Response Volunteers” also known as the Bloodrunners is a charity that provides emergency courier services transporting blood products, samples and other patient essential items for the major hospitals and hospices in Kent outside normal working hours. By courier or taxi, these have time, cost, reliability and suitability constraints. By police or ambulance, which takes a valuable and much-needed resource out of service. 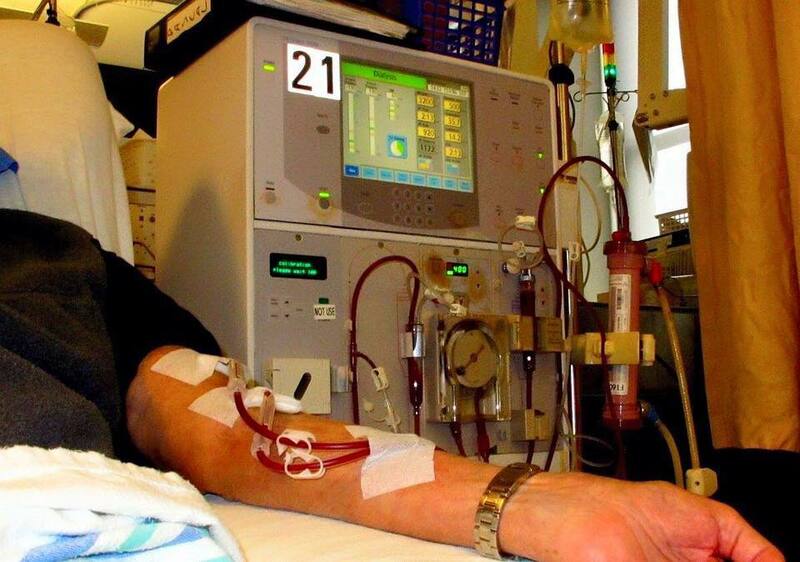 By NHS Blood and Transplant who make the daytime blood deliveries, but who may have limited chargeable availability at night and the weekends. 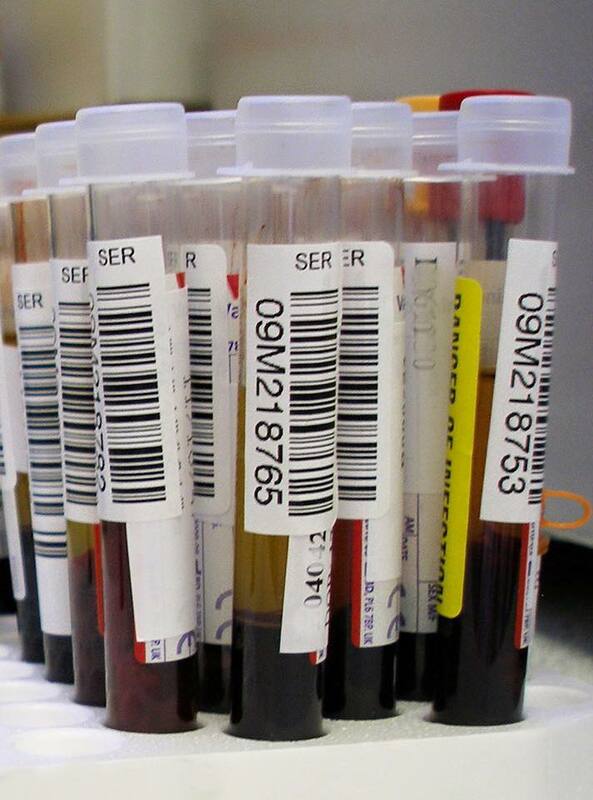 In addition, we provide and maintain the blood supply for the Kent, Surrey and Sussex Air Ambulances enabling them to carry blood on board therefore saving the lives of many patients. 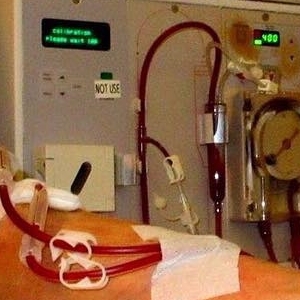 SERV Kent supplies all these needs quickly, reliably and FREE of any charge, thus freeing up much-needed funds for improved patient care and other facilities within the hospitals and other charities. 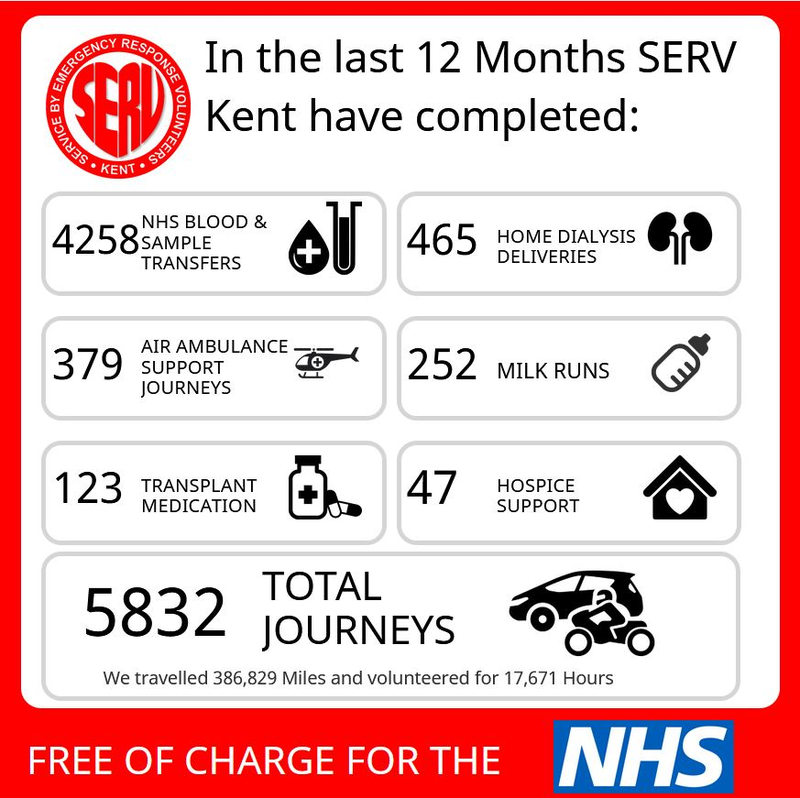 SERV volunteers provide their services free of charge including fuel and phone expenses and consequently we save the NHS thousands of pounds a year. 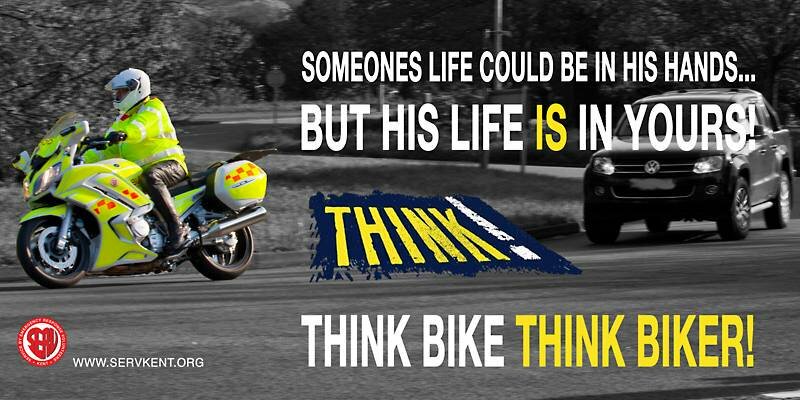 Our motto is #itswhatwedo and the desire of every member is simple - to help save lives. 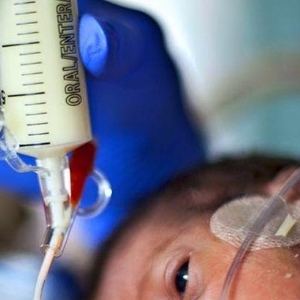 In recent years the charity has handled more than 3000 calls each year and is recognised by the major hospitals as an essential service. 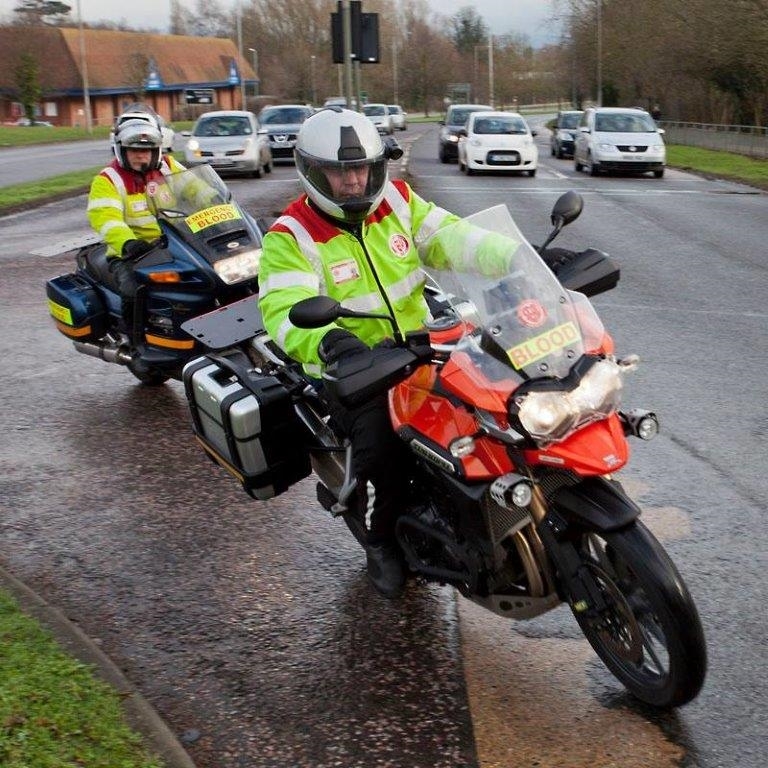 Most volunteers use their own vehicles, and provide their own fuel whilst on duty for SERV Kent. We split Kent into two regions: north and east which generally ensures no one must travel huge distances in order to provide our services. If necessary riders and drivers will meet and exchange products at a changeover point to get something from one side of the county to the other. Generally speaking the majority of calls come in before midnight and it would be unusual to do more than one journey per shift. 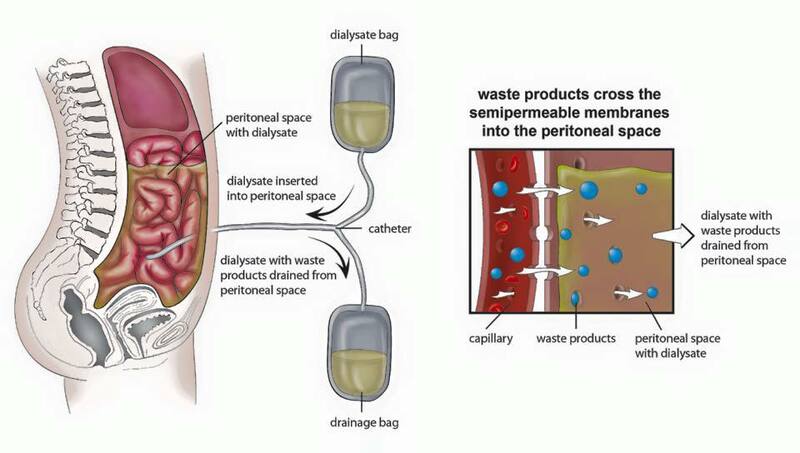 However, there are exceptions to this especially when busy or there are urgent requirements. 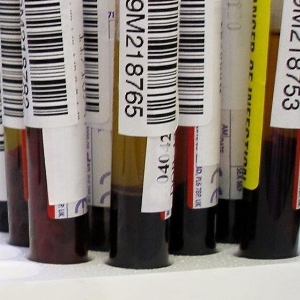 Ideally, you will be available to go on the rota for at least two shifts a month but it’s also possible to cover half shifts, especially during the daytimes over weekends and bank holidays if this works better for you. 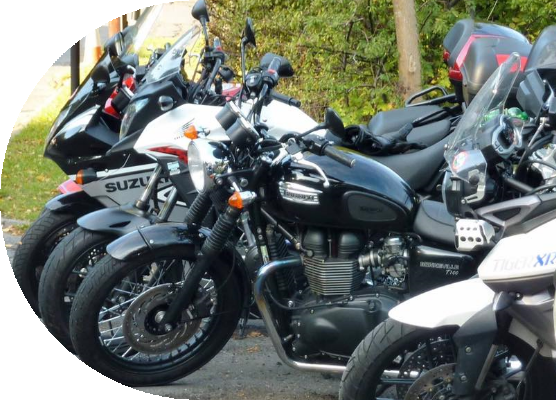 If you apply to join as a motorcyclist and don’t have a current advanced riding certificate, then we can arrange for you to go through the DSA Enhanced Rider Assessment as part of the process. 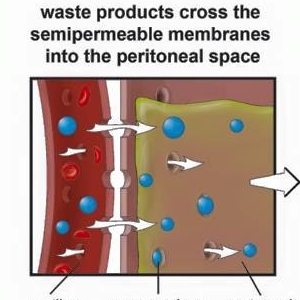 The transport of blood, blood products, samples and other patient essential items is taken very seriously and full training covering all aspects is provided. 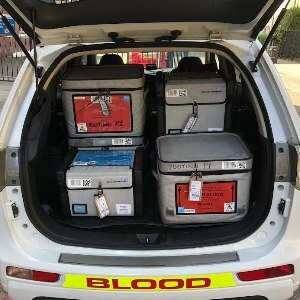 Once through the training process all riders and drivers are provided with the tools they’ll need including receipt pads, reflective jackets and blood box covers as appropriate. 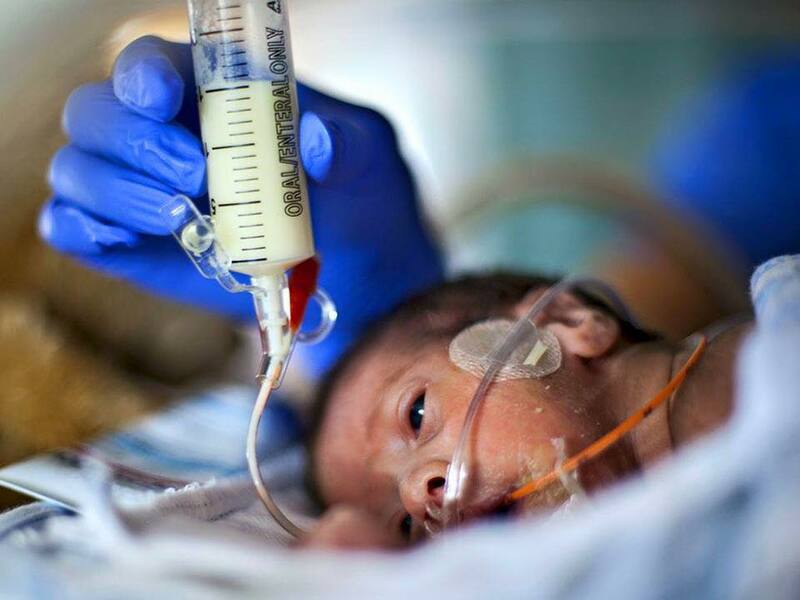 Calls from hospitals and hospices are received by a controller who then organises and dispatches the team as required. 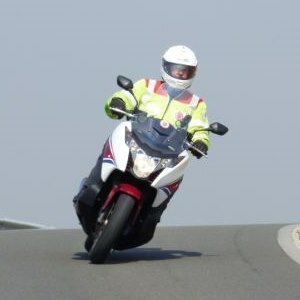 This may involve liaising with other blood bike regions as well as our own team. Controllers generally stay at home although providing you have a good phone signal there’s nothing to say the job can’t be done from other locations. Full training is given before you’re handed the reins and even then, full support is just a phone call away should you need it. Controllers are vital to the operation of the charity and ideally you’ll be available for control for at least two shifts a month although if you can only commit to one we’d still like to hear from you. Controllers can remain calm under pressure, have a reliable phone service, have good communication skills and have a reasonable geographic knowledge of Kent and the south-east in general. 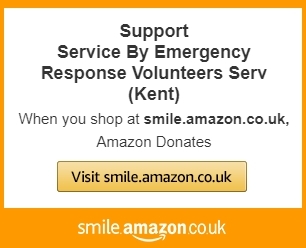 There are many opportunities to help SERV Kent, including fundraising. For some members it is not always possible to be on call overnight or on weekends, but they could attend events to help raise funds and spread awareness of the charity's activities. 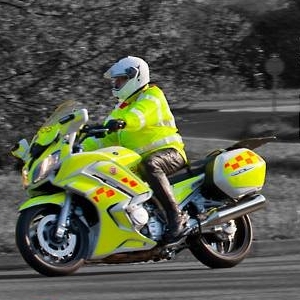 Watch this short documentary by National Geographic on how Blood Bikers help to save lives.